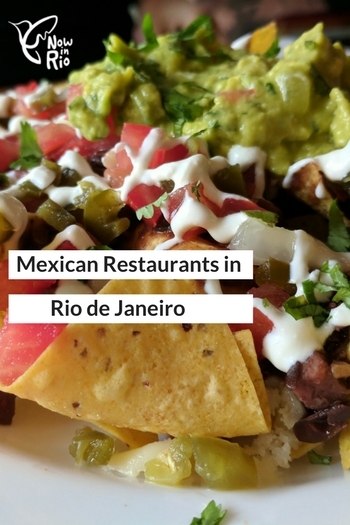 Trying to find a good Mexican restaurant in Rio de Janeiro is hard, simply because there just isn’t that many of them. There are a few chains dotted about – Rota 66 and Si, Senor to name the two main ones – but these serve the classic tex-mex style food. Don’t get me wrong, I still love it and for a casual night out, they are worth checking out. Also, Guacamole and Arriba are two other great Mexican restaurants in Rio for food and atmosphere. But personally, I love Azteka in Ipanema. If you’re in Rio de Janeiro and you’re looking for a place that does great Mexican food then go to Azteka as it really is one of the best Mexican food joints in Rio. So, what’s so great about this place? For someone like me that lives far away from the main tourist spots (I live in the residential north zone), the fact that it’s close to metro General Osorio is a huge bonus for me. Secondly, it is also just two blocks from the beach so if you’re anything like us, you can drink your margaritas at Azteka before spending a lazy afternoon by one of Rio’s best tourist beaches. But it’s more than just the location. The venue itself is charming. Its small size just makes it feel cosy and the brightly coloured decor and little touches such as the mini sombreros on the wall all add to the Mexican experience. Let’s get to the important stuff. What’s the food like? Having only ever spent two-weeks in Playa del Carmen in an inclusive resort, I’m definitely not qualified to say what is and what isn’t authentic Mexican food. Yet the chef at Azteka, Miguel Francisco Campos is Mexican with 12 years of experience cooking Mexican food both in his home country and in the United States. After meeting his Brazilian now-wife there, they later moved to Rio de Janeiro and he opened Azteka in 2012. His food is the closest you’ll find to the real deal in Rio but a bit of the American tex-mex influence has rubbed off on the menu. That’s not a bad thing though at all – the food is delicious and many of the ingredients come from Mexico. What should I order when I’m there? First of all, treat yourself to a margarita. They are delicious. When we were there, this is what we ate and I would totally recommend it. The Nachos Azteka. These are corn nacho crisps which are so crunchy and with a rich, natural flavour. They were covered in pork beans, cheese, tomatoes, jalapeños, sour cream, and plenty of guacamole. They are honestly some of the best nachos I’ve ever eaten in my life. The Puebla Burrito. This was one generously packed burrito. I almost couldn’t finish it as I was so full, but after a 10-minute breather, I managed to eat it all. I certainly didn’t want to leave any of this delicious burrito! It was filled with rice, grilled chicken, and their special Mole Rojo sauce which is kind of like a sweet barbecue sauce. The menu also includes tacos which looked delicious judging by the tables around us, but we were too full to try them. There is also a wide range of gluten-free, vegetarian, and even vegan options, making it appealing to a much wider audience. One of Miguel’s aims was to create a Mexican-inspired menu that would serve everyone, so decided to include a delicious selection of options for people that may struggle to find suitable food elsewhere. Molho Picante (medio). This is a little light kick of chili and is pretty mild. You can buy this at Azteka for R$14 for 100ml. Molho Picante (forte). This has a fiery aftertaste and is perfect for those that like their food hot. You can also buy this at Azteka for R$14. 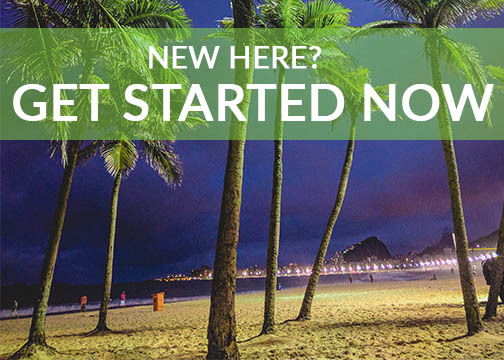 What if you could murder a Mexican lunch right now – but you don’t work or live in Ipanema? No worries, just make the most of the Azteka delivery service. 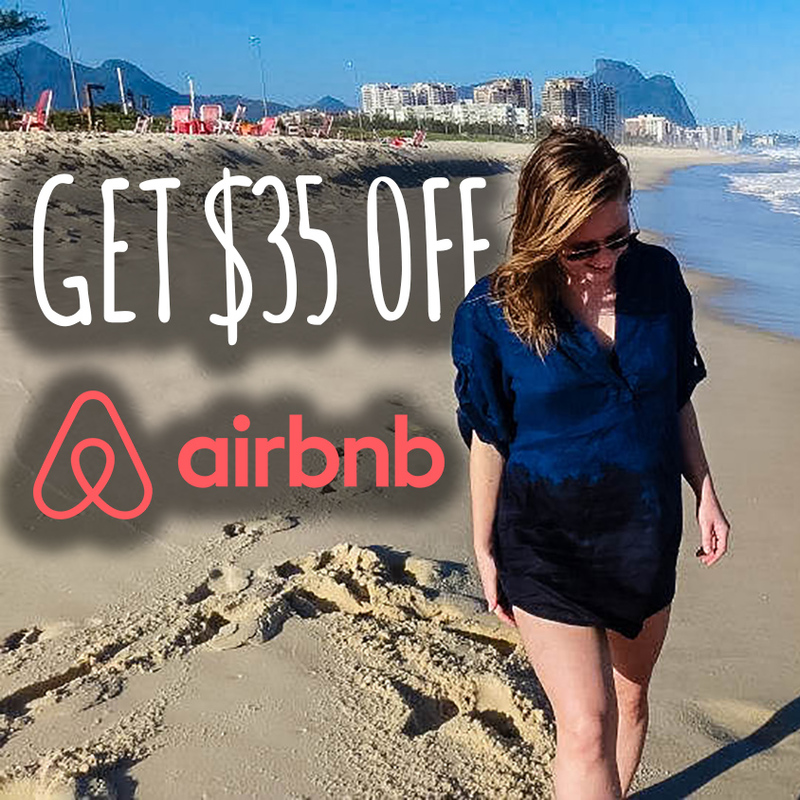 They deliver most items on the menu around Rio, except for tacos and nachos.The reason for this is all about the quality as the sauces on the tacos and nachos will make them soggy and not as deliciously crisp as they are in the restaurant. Try the burrito or quesadillas if you opt for delivery.